The Financial Times Developer Programme gives you access to one of the world’s leading business news organisations, so you can build innovative solutions for your customers, colleagues or partners.  Read by more than two million people daily, the FT provides essential news, comment, data and analysis for the global business community. We offer APIs that enable developers to build applications incorporating world-leading global news and expert analysis from our database of content. Find out more about how you integrate FT content into your applications using our API Services and get going today!